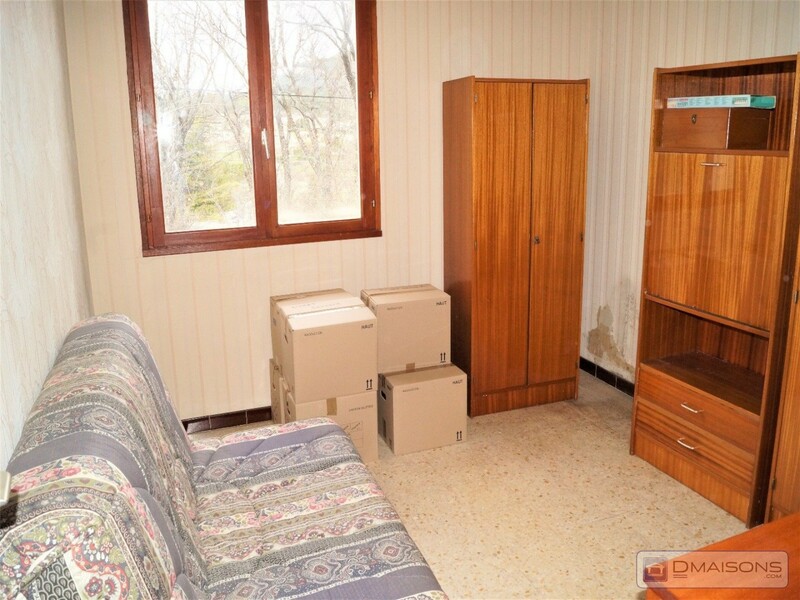 Villa on plot of 1500 m2 fenced this bungalow situated in a campaign for approximately 3 km apt 4 bedrooms, living room with an open fireplace on a porch facing south, fitted kitchen, sb, wc, garage, garage for 2 cars. the land is wooded: grove of oaks, olivia. eye on the luberon is clear. possibility of implementing pool. 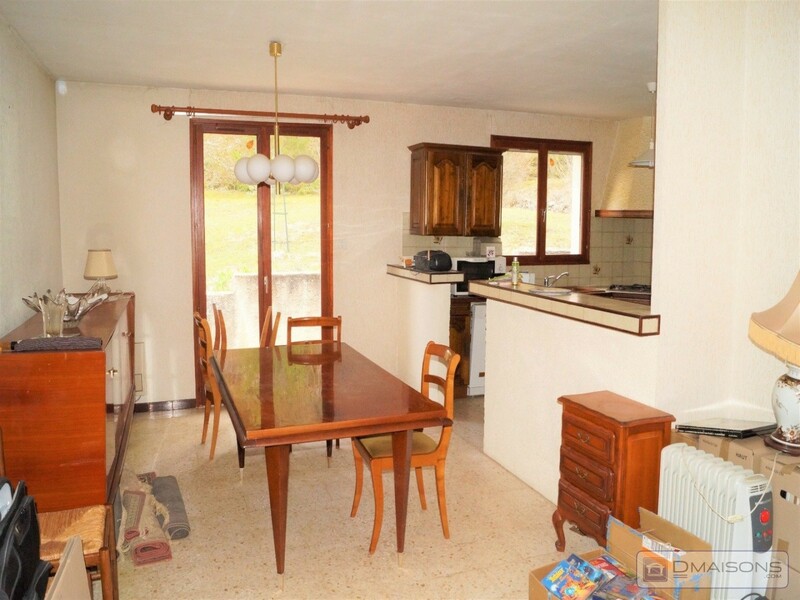 Exclusivity in the heart of a quiet place, this house was built in 1988 and develops a ground floor area of 100 m2 hab. including: a kitchen open to living room with fireplace, 3 bedrooms, bathroom and toilet. 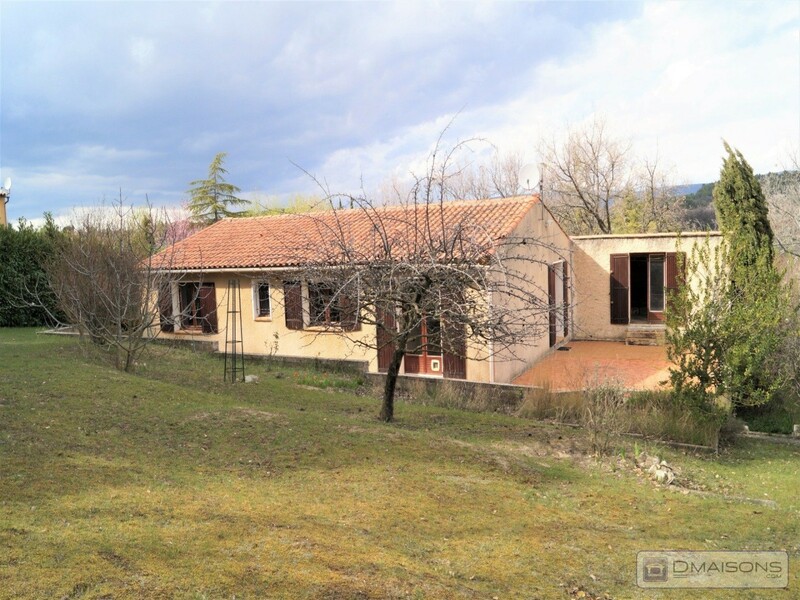 very nice plot of 1 200 m2 with garage. double glazing, electric heating, fireplace. very nice place, quiet. a visit! Large new house with beautiful view. quality services and beautiful materials. 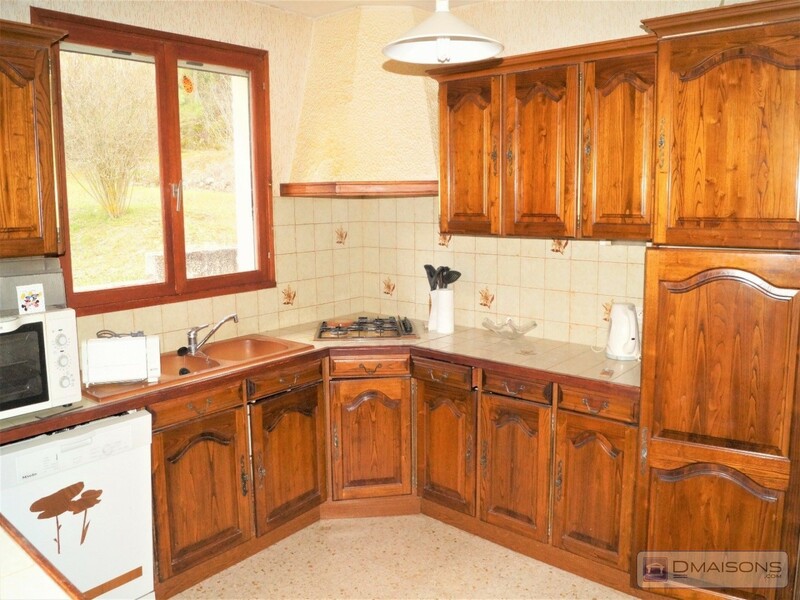 Very beautiful traditional house of 130m ² on 16 000 m² of landscaped grounds. 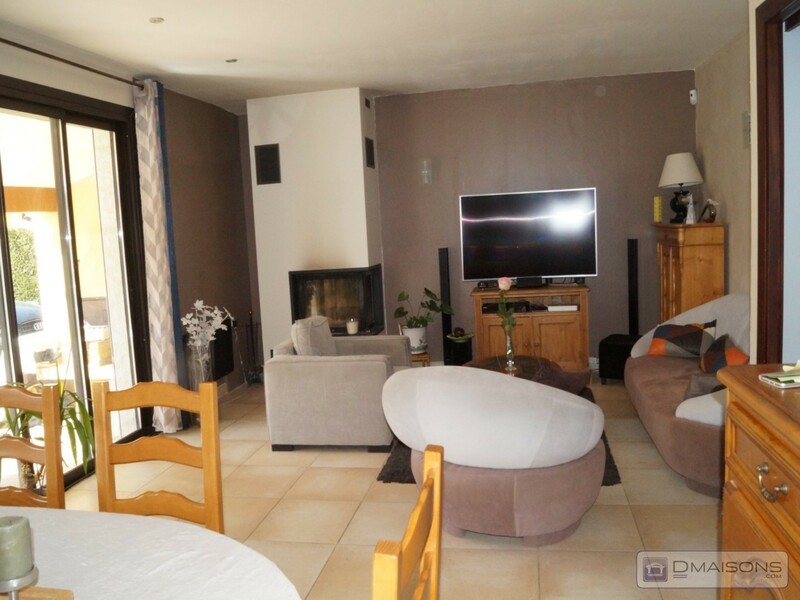 large living room of 42m ² with fireplace, kitchen, 5 bedrooms, 3 bathrooms. 10x5 swimming-pool with pool house, garage and cellar. open views over the luberon! 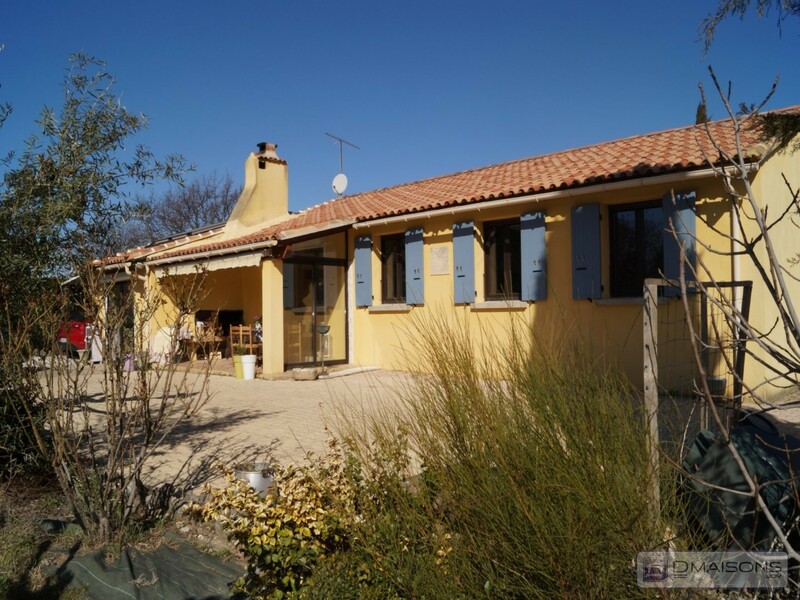 Luberon wonderful location for this house of 95 sq.m. hab on 1115 m² of enclosed land. 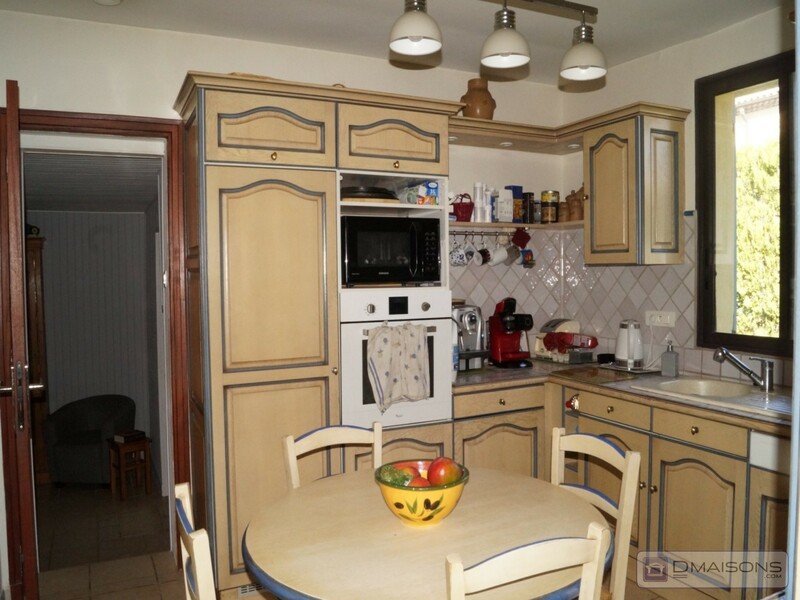 it consists of a kitchen, a large living room with fireplace, 3 bedrooms and garage. nice terrace with views! Gargas, cote saint saturnin. 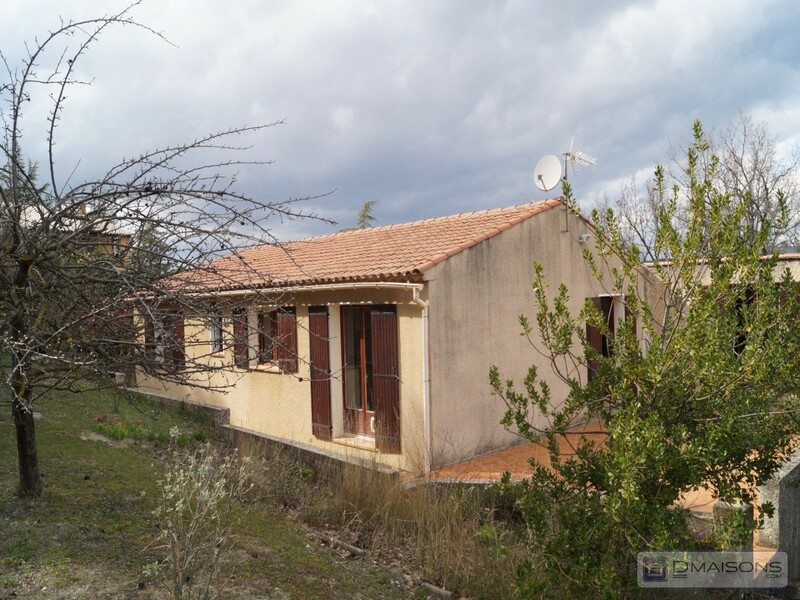 single-storey house 110 m2 hab. 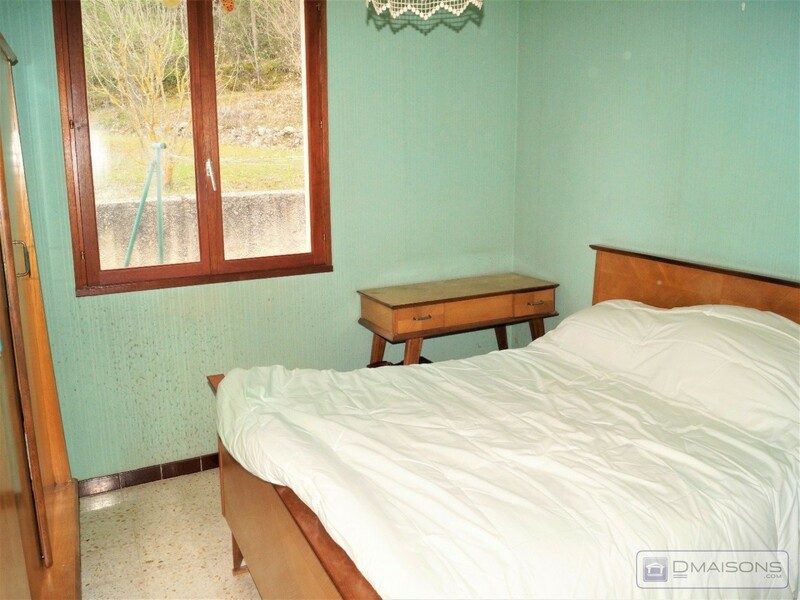 (1984) fully renovated, comfortable. 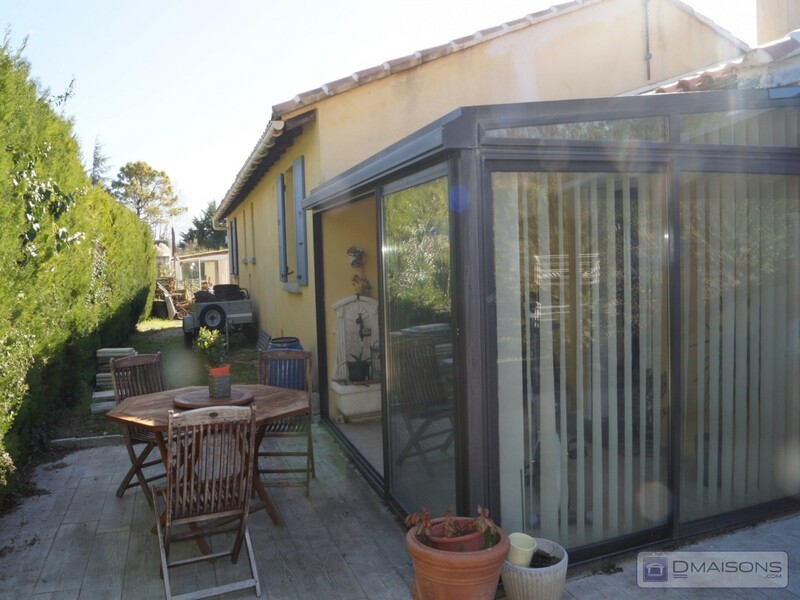 beautiful entrance with toilet & storage, large living room (40 m2), kitchen fully equipped (furniture & appliances), 3 bedrooms (9 / 11 / 13 m2), dressing, laundry & bathroom. fair benefits. coté external 1 140 m2 fenced with pool 8 x 4 drive (1.50 pm). 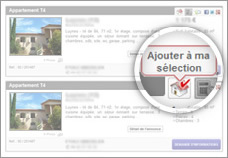 belle possibiilté extension. city water and canal de provence, city sewer. very quiet, unobstructed views. Located in a quiet environment, this beautiful house develops on two levels comprising 104 m2 inside descriptive ground floor a lobby cuisine a living room (25 m2) toilet. 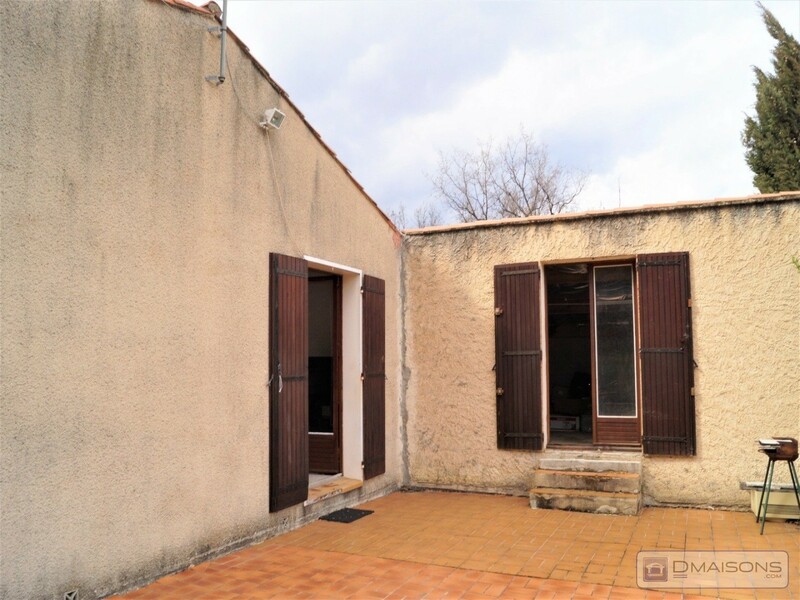 1st floor 3 bedrooms bathroom toilet independent external description a nice plot of 2 000 m2 with terraces shaded & views on the mountains of vaucluse and the neighboring village huge opportunities for expansion and location of pool. comfort tap water gas central heating. mains drainage features!